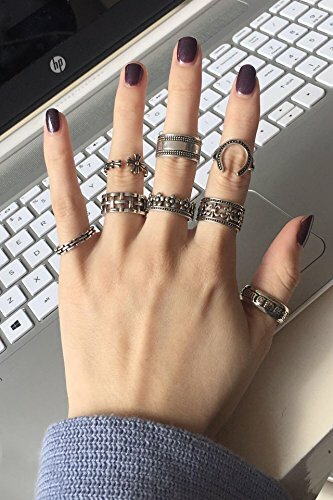 Other patterns: If the mosaic: No Inlay.
. Buy Two Get One Free Korean version of the s925 pure silver, silver rings grid cross retro opening to adjust the simple tide's index finger ring. .